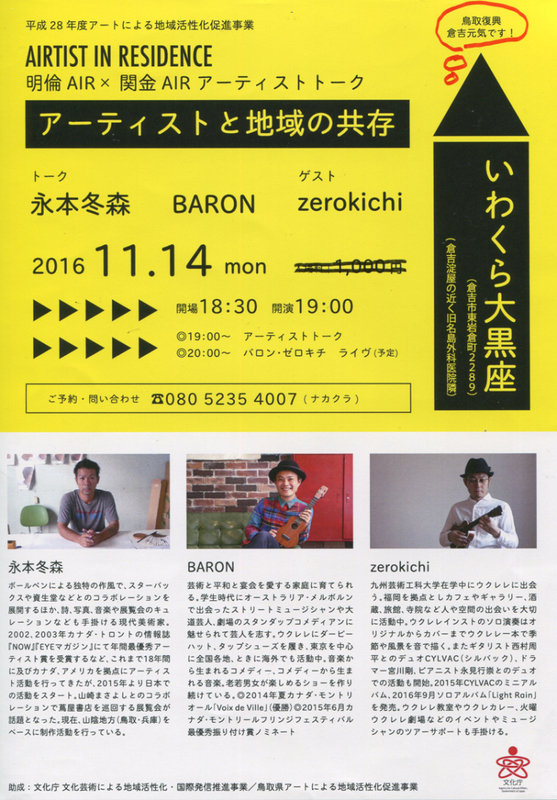 With fall on the horizon, it is time to kick off my series of exhibitions and events around the Sanin(山陰） area. 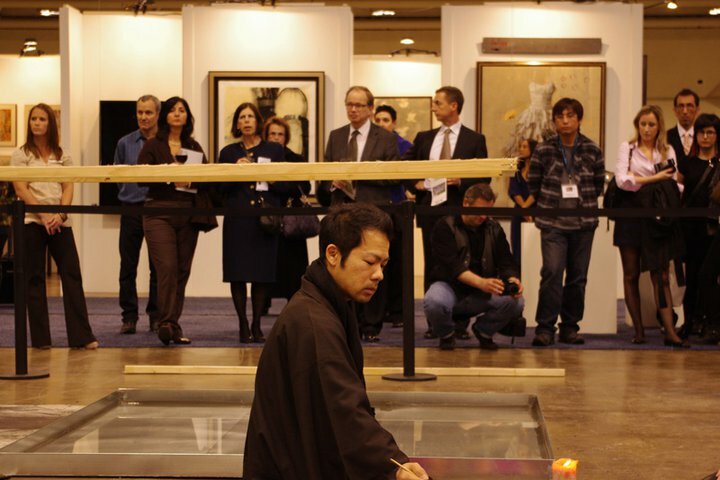 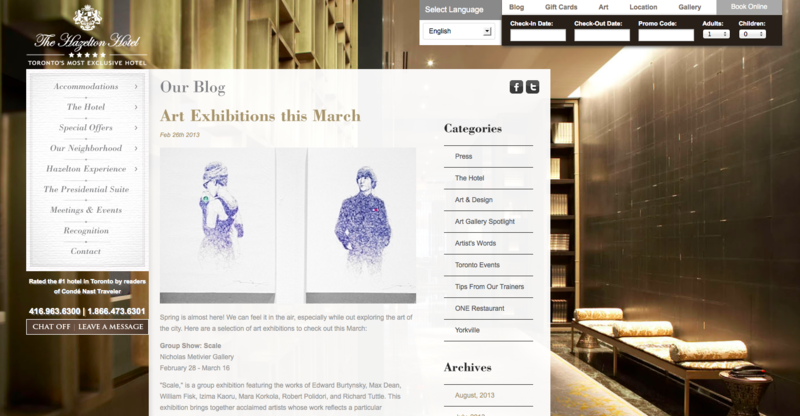 There are one solo and two group exhibitions plus movie, talk events coming up. 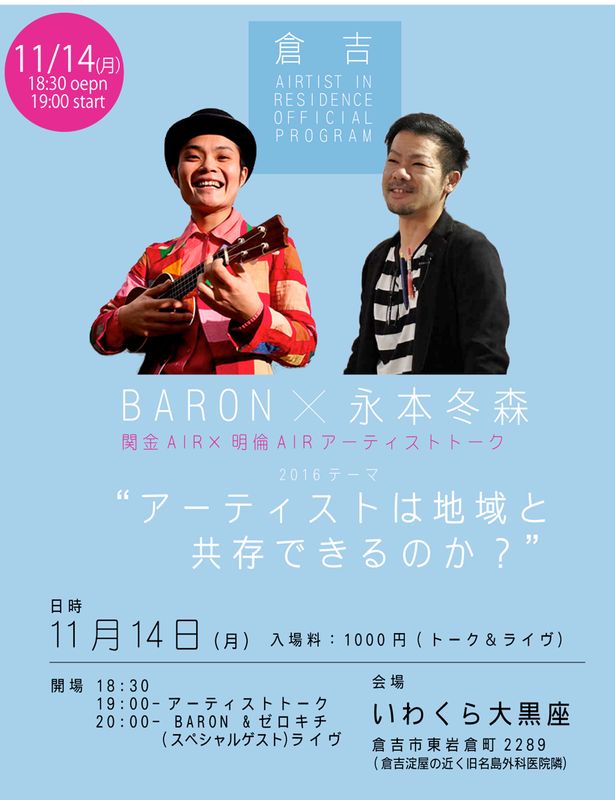 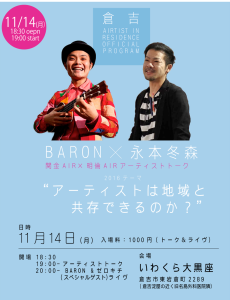 Here’s the one of talk events special guest with Baron and Zerokichi.